Gin sales are going through the roof! It's always been a popular drink but with more and more artisan gin distilleries opening almost every week, the demand for the juniper based spirit is pushing gin producers to their limits. The classic gin and tonic has been around since the 19th century when British officers in India mixed sugar, water, lime and quinine with their gin rations. Since then, the gin and tonic has been unchanged however over the last few days I've read a few articles that talk about taking the good old G and T to another level by adding coffee to the mix. 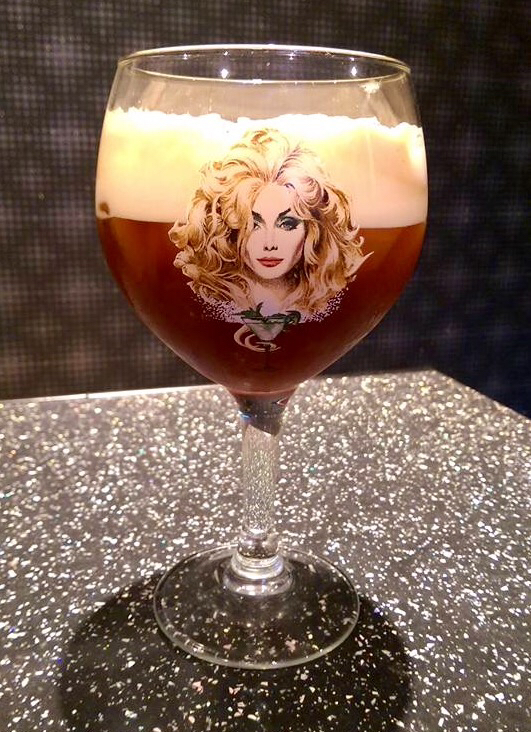 Now I love an Espresso Martini, especially after dinner but surely this talk of the CG&T is just sacrilege? I decided to put it to the test tonight. Pour in the gin, coffee and top up with your desired amount of tonic - be careful, the drink will fizz up with a huge foamy head. I really didn't know what to expect but this drink works really well. 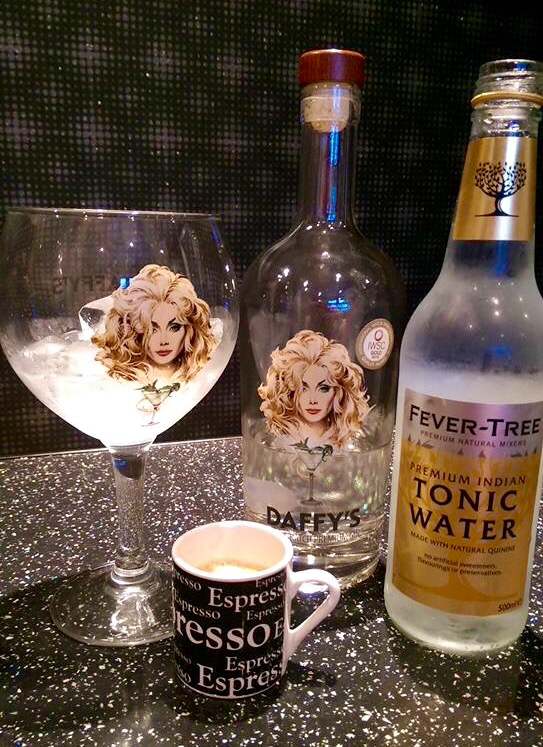 Gin, tonic, coffee, what's not to like? Whilst an Espresso Martini is smooth and creamy, the CG&T has a little more life to it and definitely an after dinner drink worth considering.